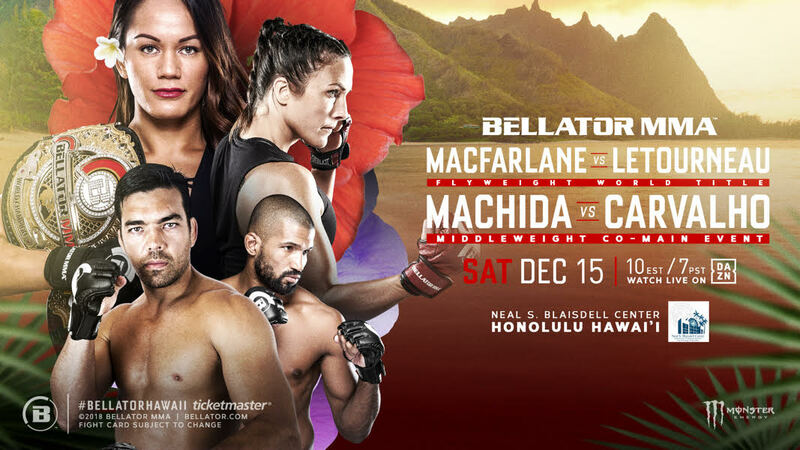 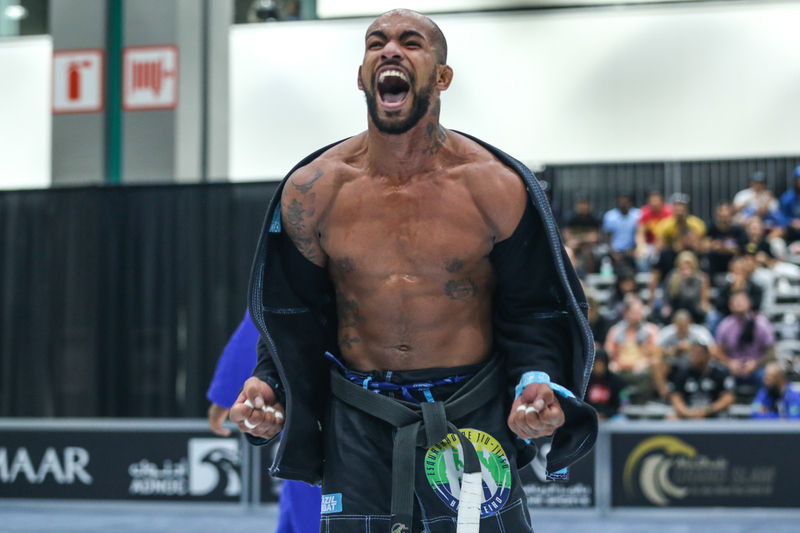 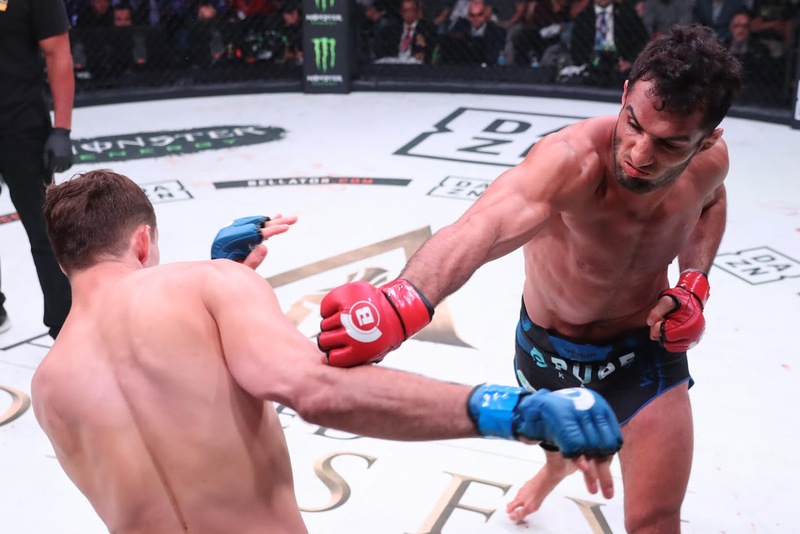 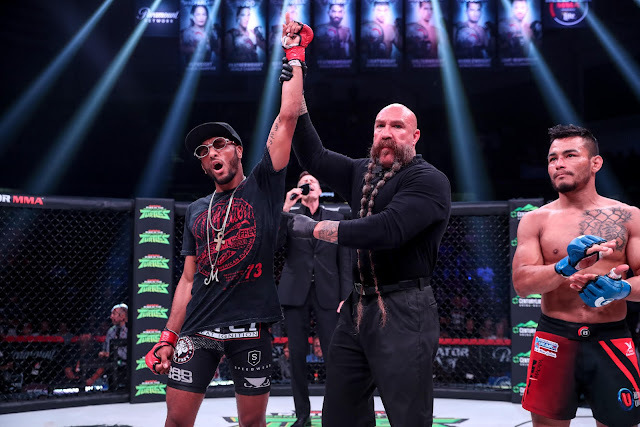 LOS ANGELES – Bellator announced today the organization will reward the winner of World Fighting League’s upcoming “Final 8” Grand Prix, as well as the MMA Lightweight Tournament Finale, with a Bellator contract. 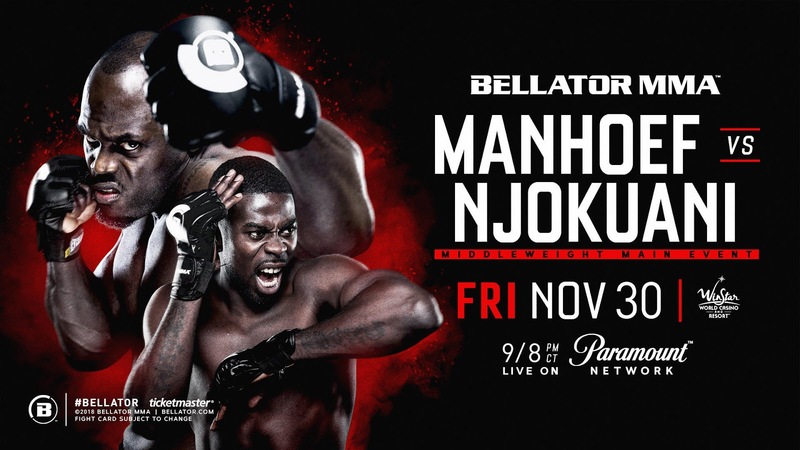 The events take place over two days on Saturday, Sept. 22 through Sunday, Sept. 23 from Topsportcentrum in Almere, Netherlands and are set to air on Spike Netherlands. 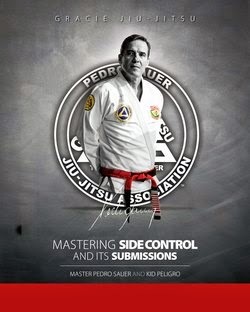 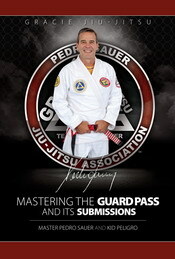 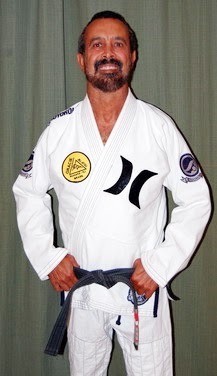 For more information, please visit WorldFightingLeague.com and WFLTickets.com. 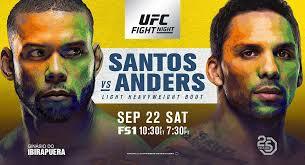 UFC 228 takes place today, Saturday, September 8th, 2018 from the American Airlines Center in Dallas, Texas. 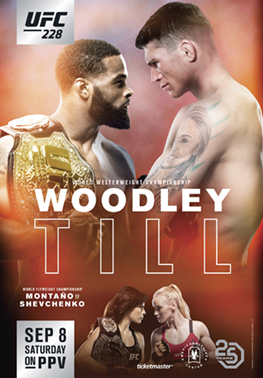 The main event features a welterweight title fight between Tyron Woodley and Darren Till.